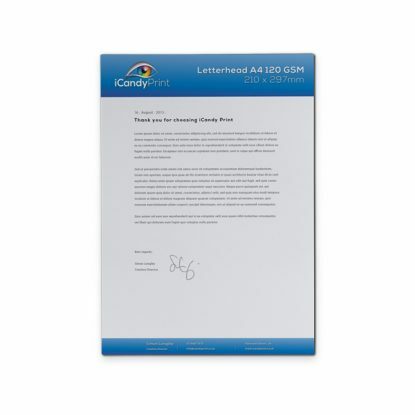 A4 Letterheads printed for superior print finish on quality 100 GSM & 120 GSM smooth white paper stock. 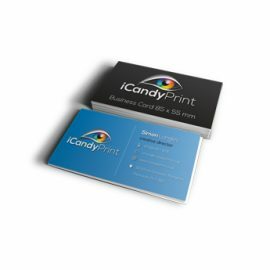 Single sided print. Double sided can also be printed please contact for prices.